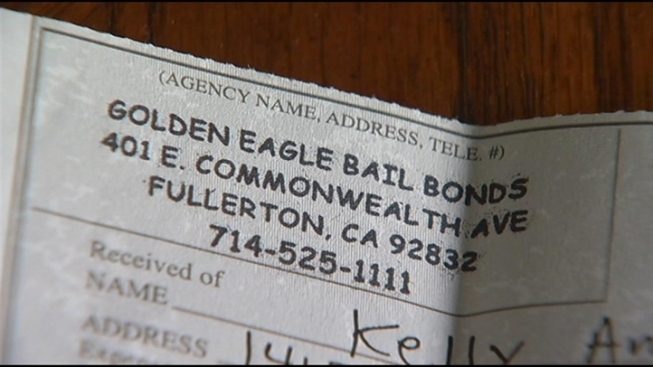 An Anaheim man was thrown in jail after trying to cash a secret shopper check. Moses Pennell, 22, of Anaheim, wanted to help with the expenses around the house that he shares with his mother, so he took a job as a secret shopper. But when Pennell tried to cash the check, his attempt at a paying job landed him in jail. “I was on Craigslist, and I kept seeing mystery shopper pop-up, so I called it and they asked me for my information,” Pennell said. A month later, the company contacted Pennell and mailed him a check for nearly $2,000 and step-by-step instructions on what to do. Nancy Salsgiver was intrigued when she got an envelope in the mail. It contained detailed instructions for her "secret shopping assignment." Ana Garcia reports. A legitimate secret-shopper gig pays the participants for shopping assignments in which they are asked to document and report their experience. The information gathered is generally used for market research. But in secret shopper scams, the shopper is often given a fraudulent check which they are asked to deposit into their own bank account. While the bank is waiting for the check to clear, the shopper unknowingly withdraws their own money to pay for the merchandise. The shoppers are then told to wire back any unused funds -- typically the bulk of the money. Regina Aleman and her three young children wanted to move to 29 Palms Military Base to be with her husband, Marine Sergeant Christopher Aleman. But first, Regina needed the backyard of their house in Upland landscaped so she could rent it. 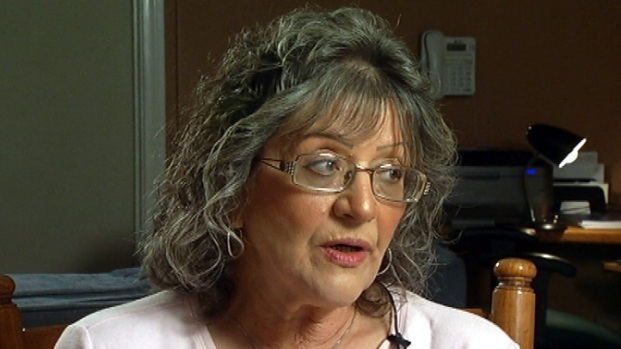 She says a contractor she found on Craigslist disappeared with her $1,000 and left behind a mess. After Regina's story aired on Wednesday, May 23, the owner of Lakeview Patios in Huntington Beach offered to fix the Aleman s yard for free. 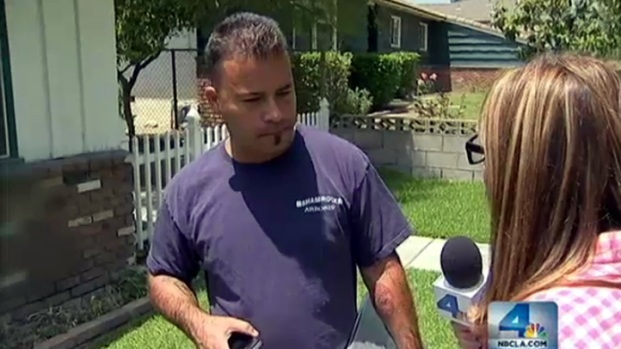 Ana Garcia reports for the NBC4 News at 5 p.m. on May 24, 2012. Once the check bounces, shoppers are stuck with shopping bills and an overdrawn bank account and the money they wired stays with the scammers. Before starting his first assignment, Pennell tried to cash his secret shopper check at a Walmart in Anaheim. The transaction took longer than he expected, Pennell said, and he was eventually asked to step into a back office where he was informed that the check was a fraud. Moses’ mother, Kelly Horn, received a call from her son. Horn bailed out her son the next morning and was informed her son could be charged with fraud, forgery or other felony charges. Last week, nearly two months after Moses had been arrested, the attorneys decided not to file charges against Pennell. Pennell said he is happy to put the ordeal behind him, but still feels his good intentions were punished. “I was just trying to get money, help out around the house, but I got arrested,” Pennell said. Authorities warn that if a company sends you money before you do the work, it’s a red flag that the company is not legitimate. If you have a problem you'd like Ana Garcia and her team to investigate, call them at (818) 520-TIPS or by email at GetGarcia@nbcuni.com.